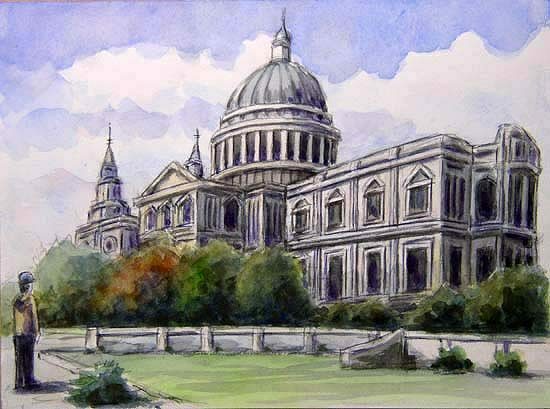 St Paul’s Cathedral…The first St Paul’ s is built in 604 somewhere unknown. Old St Paul’s is built in a grand Norman style in 1087, and completed in 1310. The Great Fire of London destroys Old St Paul’s in 1666. The present building is completed in 1710 by Sir Christopher Wren.